Computational Fluid Dynamics is a computer based simulation approach or tool which has used to validate the designs i.e. how to perform a natural ventilated building. CFD’s origin lies in the human’s efforts to better understand the power of natural element like, wind, storms, floods, or sea waves. As per Architecture prospective, it is essential tool to find out the building aerodynamics, wind flow patterns, building heat Island Effect and optimize the building energy and operations. 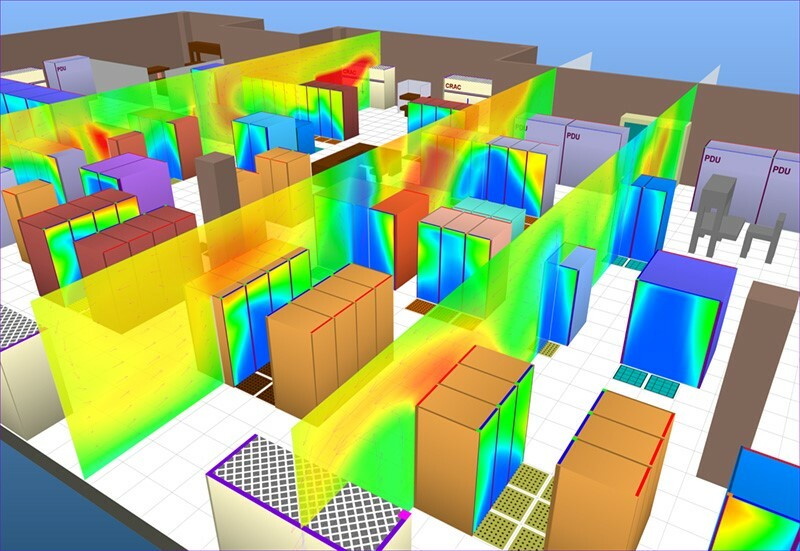 In the Building Sector CFD tool has used to optimize natural ventilation, mechanical Ventilation, car parking ventilation and duct flow optimization. What do we know about flows? In everyday life, we meet fluid flow in: meteorology (rain, wind, floods, hurricanes), heating, ventilation and air conditioning, aerodynamic design, engines combustion, industrial processes or human body – blood flow and so on. CFD has a wide range of applications, including calculating forces on air craft, determining the mass flow rate of petroleum through pipelines predicting weather patterns. Why is it important to use CFD analysis? • Validate the On-going design and Check the preformation. • Select the appropriation system for design. • Optimization the environmental effects i.e. Heat Island Roof and Non Roof Effect, Building Aerodynamic, Building Effective Orientation. • Create graphics visualization to study the actual condition.